The West Shore of Lake Tahoe represents the classic ‘Old Tahoe’ lifestyle. With its close proximity to Homewood Ski Area, Squaw Valley, and Alpine Meadows, the West Shore is the prime Lake Tahoe location for skiers and snowboarders looking to stake claim to fresh tracks. 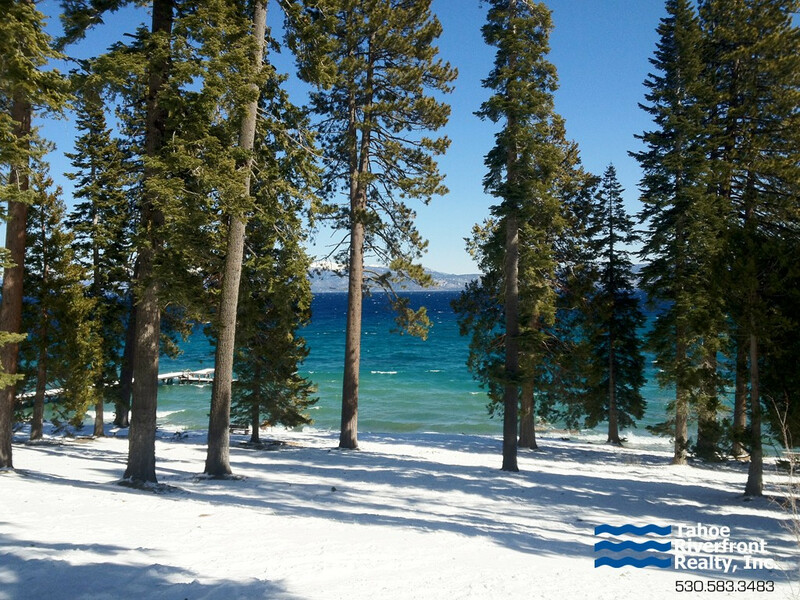 West Lake Tahoe real estate prices vary depending on location, amenities, property size and views. 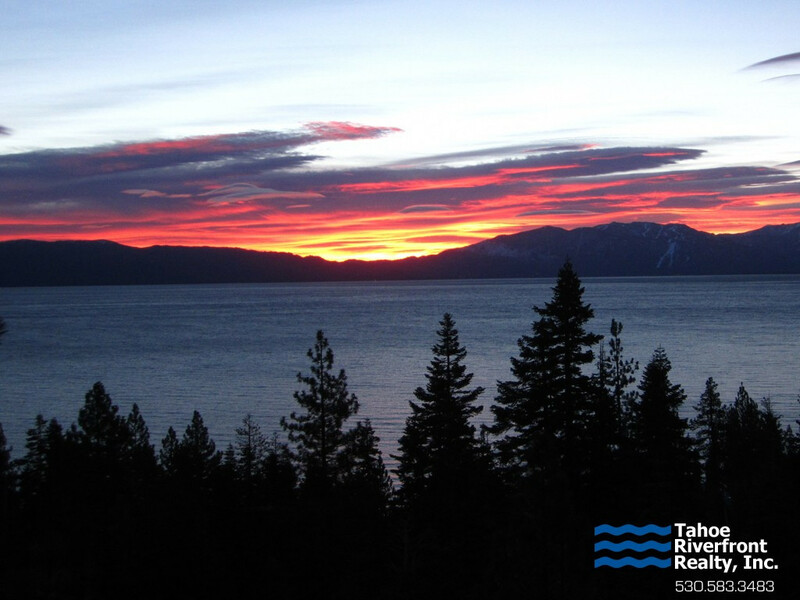 Summer outdoor enthusiast love the West Shore for its convenient access to Lake Tahoe and close distance to some of the best hiking and biking trails in the Tahoe region. Sugar Pine Point State Park and D.L. Bliss State Park are just a few miles away and the Meeks Bay area provides convenient access to hiking in Desolation Wilderness and a beautiful peaceful sand beach.